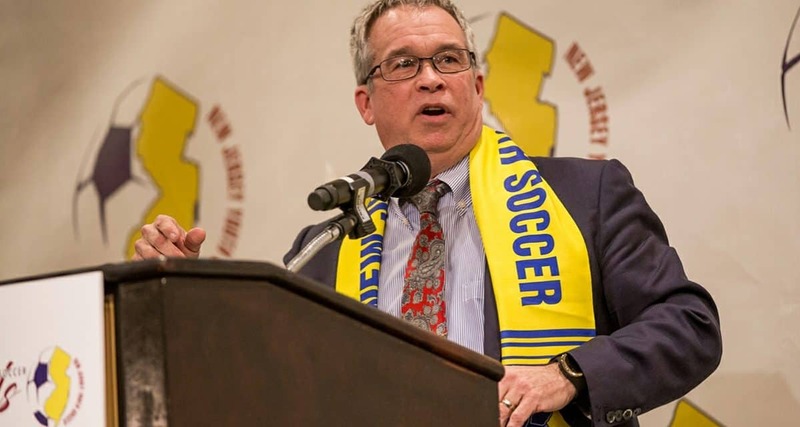 Former Rutgers University women’s coach and soccer radio personality Glenn Crooks will emcee the New Jersey Youth Soccer’s 31st Annual Awards Dinner Friday, Feb. 1. 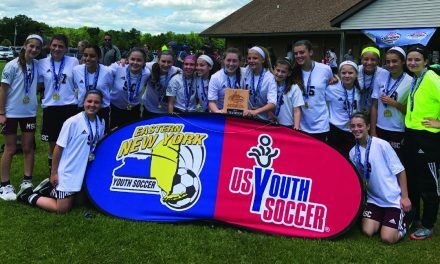 The youth association will honor players, coaches and members of the soccer community. Crooks was chosen for induction into the NJYS Hall of Fame in 2018 due to his outstanding achievements in the coaching community, especially with the NJYS Olympic Development Program and at the collegiate level. A longtime New Jersey resident, Crooks has had an influence on the soccer landscape at virtually every stage of the game. 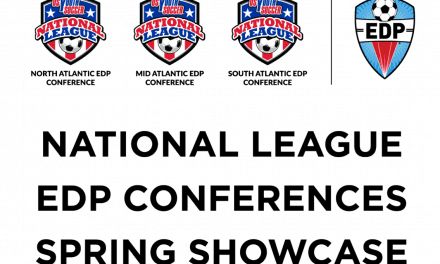 Crooks began his time with New Jersey ODP in 1989, where he directed six teams to ODP Region I championships and three teams to ODP National Championships. He is also responsible for the foundation of the collegiate soccer programs at St. Peter’s University and Long Island University of Brooklyn, as well as the interscholastic soccer program at Ridge High School. He was inducted into the Ridge High School Athletic Hall of Fame in 2013. He led college teams to nine NCAA Tournament appearances, including two runs to the Sweet 16. He took over the Rutgers’ program in 2000, starting a 13-year tenure. Among the players he coached at Rutgers were Women’s World Cup champion, two-time Olympic gold medalist and two-time FIFA Women’s Player of the Year Carli Lloyd and Canada international Jonelle Filigno, who also participated in the FIFA Women’s World Cup and Summer Olympics. Crooks is host of The Coaching Academy on SiriusXM FC, as a color analyst for the Big Ten Network and as the play-by-play radio voice for New York City FC.